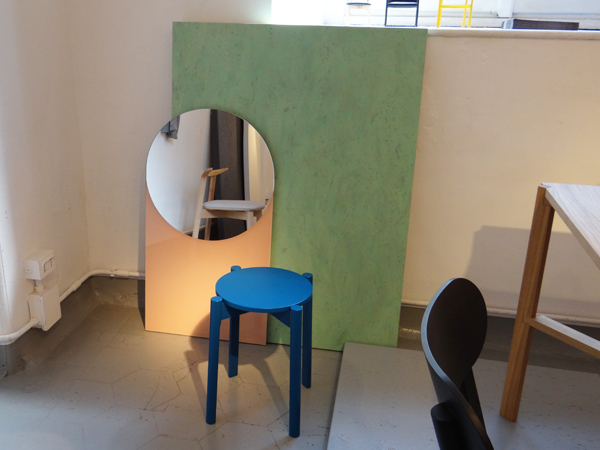 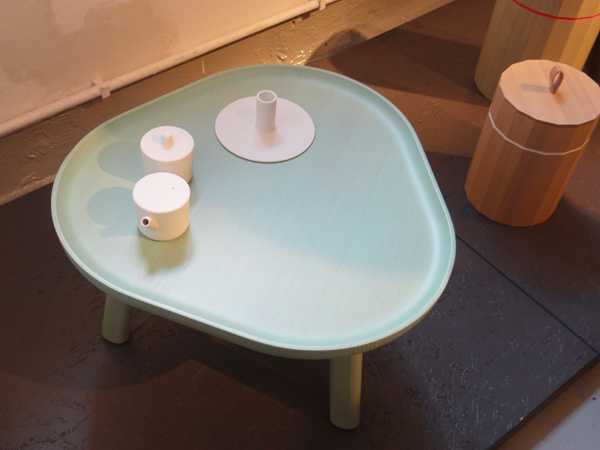 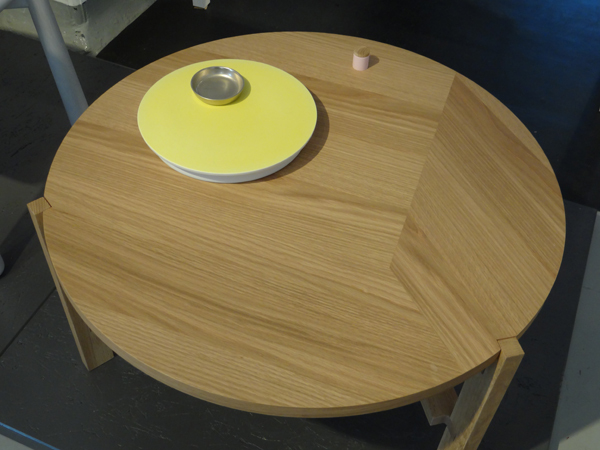 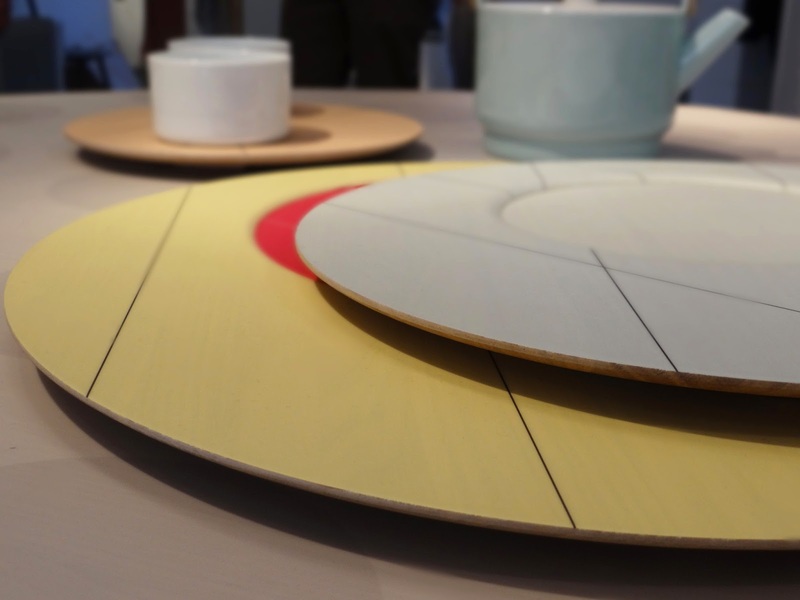 Japanese brand Karimoku New Standard's show at Rossanna Orlandi presents an overview of products designed for the company over the last four years. 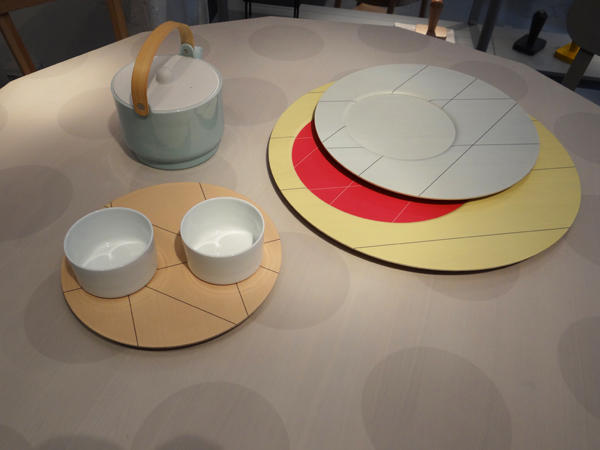 Scholten & Baijings' Colour Series takes centre stage at the show, with the launch of a new addition to the range, called Colour Wood Dining. 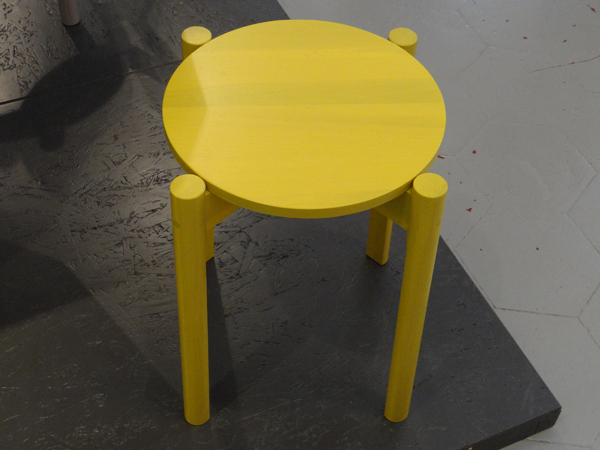 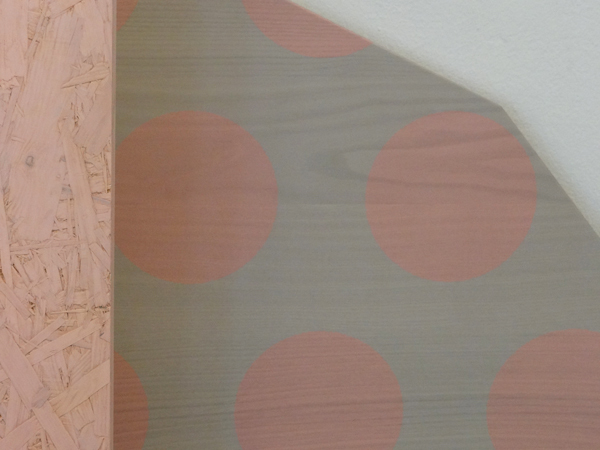 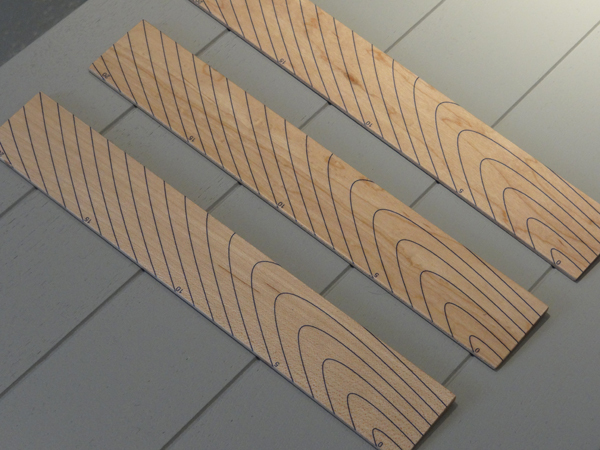 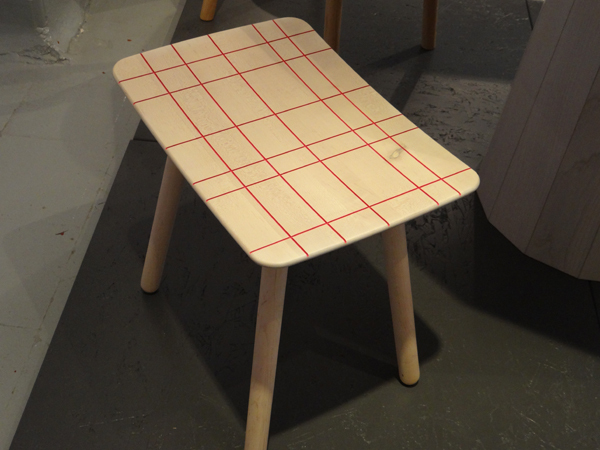 The top of the table is inkjet printed with large-scale tonal grey dots, subtly showing the wood grain beneath.